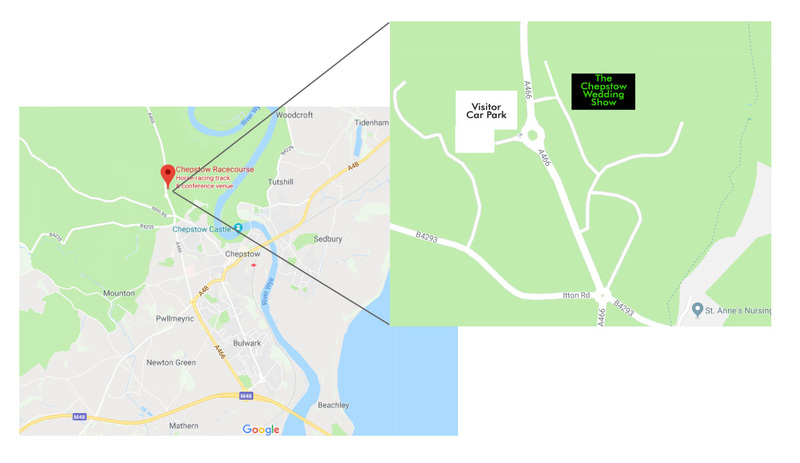 The racecourse is on the A466 Chepstow to Monmouth road, not far from the Severn Bridge. From the M4 East (Junction 21) or M4 West (Junction 23), take the M48 and exit at Junction 2 (Chepstow). Then follow the brown racecourse signs. When you are approaching the Chepstow Racecourse, please keep in the left hand lane to head towards the visitor car park. Once in the car park please follow the signs to the show.